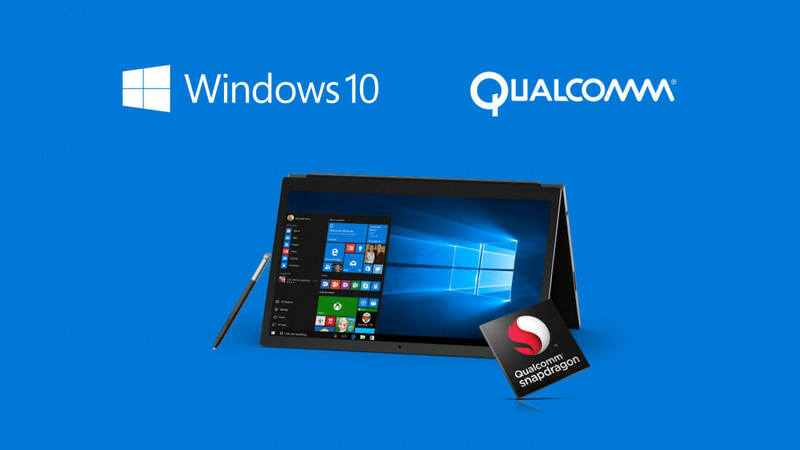 During the recent Computex event, Qualcomm and Microsoft revealed the first OEMs that would be using their Windows 10 on ARM platform announced last December. But it seems the Snapdragon 835 PCs, which use x86 emulation technology, aren’t being welcomed by one company: Intel. The chip maker didn’t mention either firm by name, but in a recent blog post titled “X86: Approaching 40 and Still Going Strong,” Intel gave a strong hint that Qualcomm and Microsoft’s plan could be infringing upon its intellectual property. "There have been reports that some companies may try to emulate Intel's proprietary x86 ISA without Intel's authorization," writes chief lawyer Stephen Rodgers and Intel Labs Director Richard A. Uhlig. "We do not welcome unlawful infringement of our patents, and we fully expect other companies to continue to respect Intel's intellectual property rights." The blog post also states: "Intel carefully protects its x86 innovations, and we do not widely license others to use them." The post goes on to mention previous instances where it enforced its patents against companies that used x86 emulation. Only time will tell if new attempts to emulate Intel's x86 ISA will meet a different fate. Qualcomm and the Windows 10 parntership will result in smaller, lighter machines that offer always-on functionality through the SnapDragon 835’s X16 LTE modem, as well as a longer-lasting battery. While Universal Windows Platform (UWP) will run natively, legacy win32 programs are run through an emulation process using the SoC’s kernel. Intel is doubtlessly concerned about the prospect of a new line of devices that are more mobile and have up to 50 percent more battery life than its x86-based machines, thanks to their smaller circuit boards. It’s expected that the new SnapDragon 835 PCs from Asus, HP, and Lenovo will arrive this fall. But it looks as if Intel could be ready to take this fight to the courts. Whether it has the resources to take on the combined might of both Qualcomm and Microsoft is another matter.